It was a decent quarter for private banks. IT was mixed, while margin pressure due to soaring input prices was visible in the earnings of cement majors. 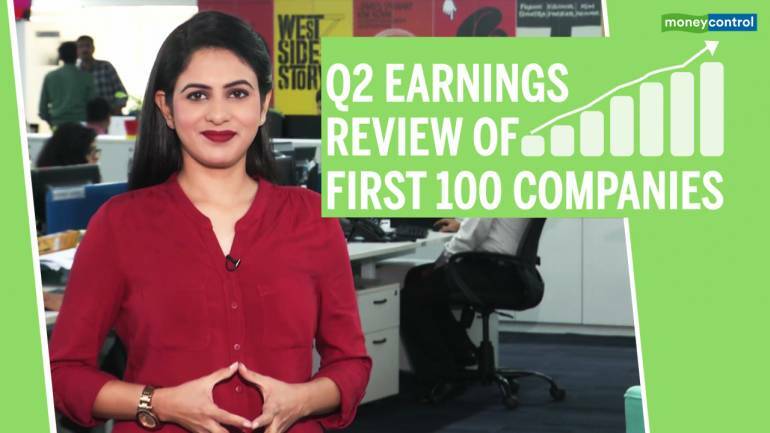 Early birds of the results season rarely throw nasty surprises, and the Q2FY19 earnings season is no exception. Analysis of nearly 100 companies that have declared Q2 numbers suggest a healthy show. The results, dominated by heavyweight IT giants and high quality private sector banks, were broadly on expected lines. Aggregate sales shows year-on-year growth of 35.7 percent, while operating margin on a whole declined by 70 basis points YoY. In terms of sectors, it was a decent quarter for private banks. IT was mixed, while margin pressure due to soaring input prices was visible in the earnings of cement majors. Sakshi Batra does a Three Point Analysis on which companies are the highfliers and which have disappointed so far.